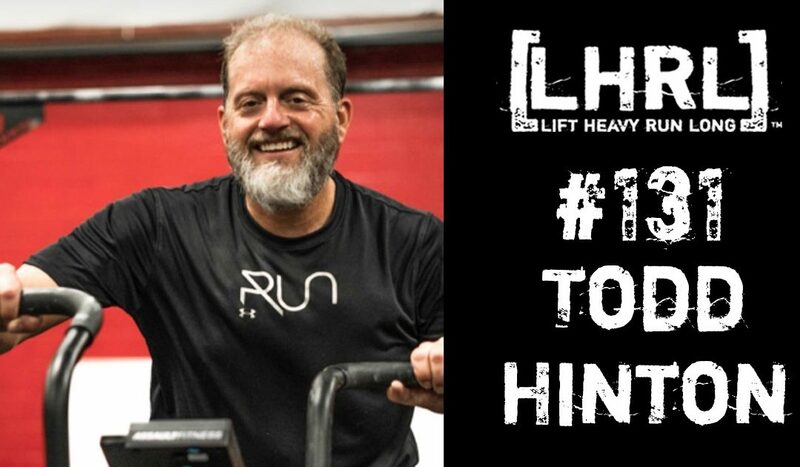 Todd Hinton is a native Memphian and had been very active in the local fitness community. In addition to being a four-time Ironman finisher, he has competed in most of all of the spotlight events in Memphis from Memphis in May 10k and triathlon to the St Jude marathon and 24 hour tour d’Esprit. He recently participated in the train with Rich weekend in Cookeville, TN. He has been training at OLEC for the past 14 years and most recently has been serving as the Director of Health and Recreation. Todd lives in Germantown with his wife and two teenage children. If he is not at the OLEC, you will probably find him on his bike or walking his two Labrador retrievers.